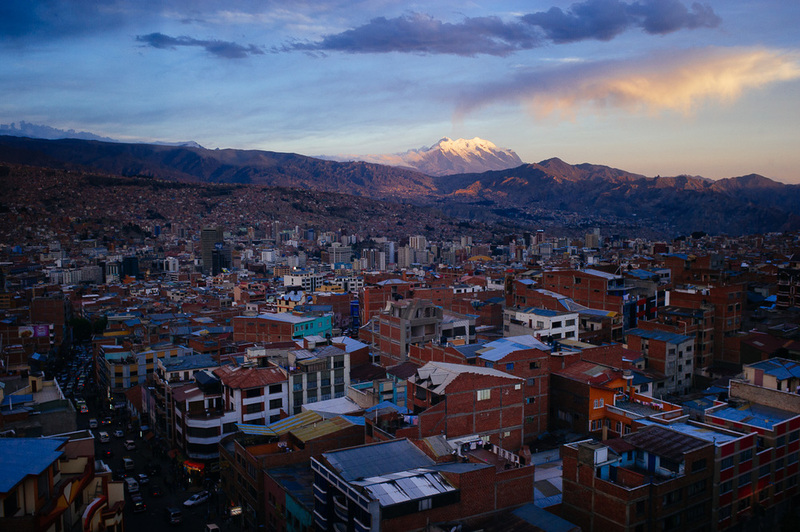 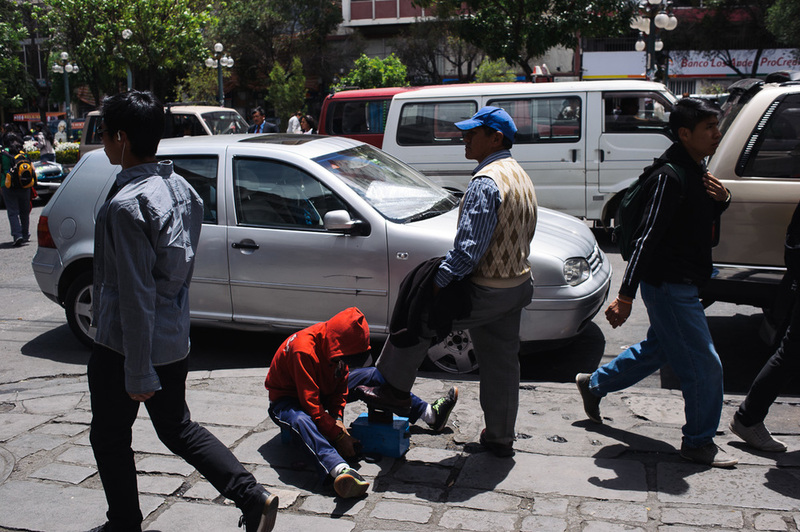 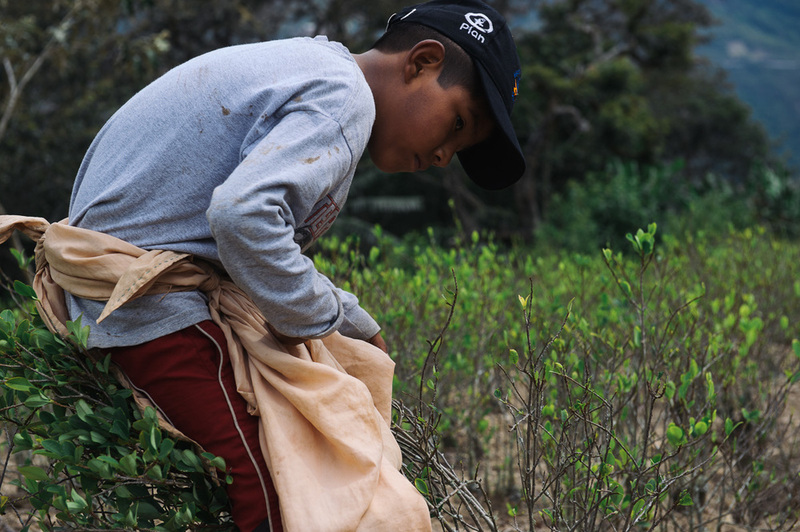 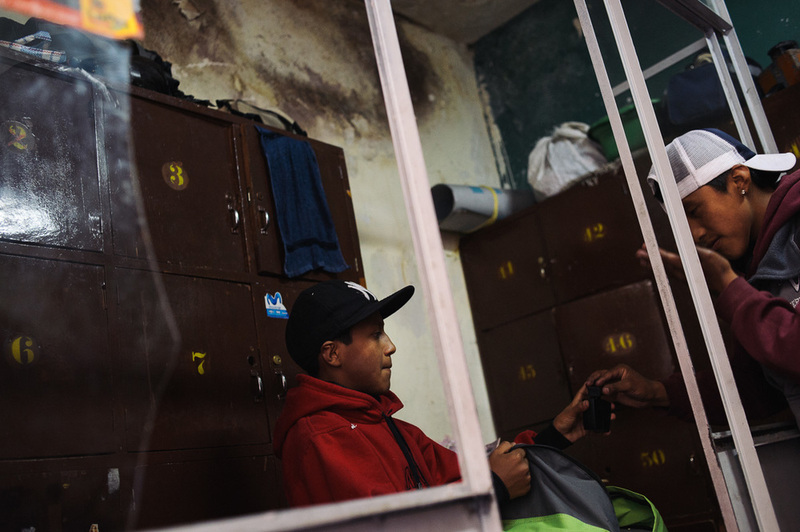 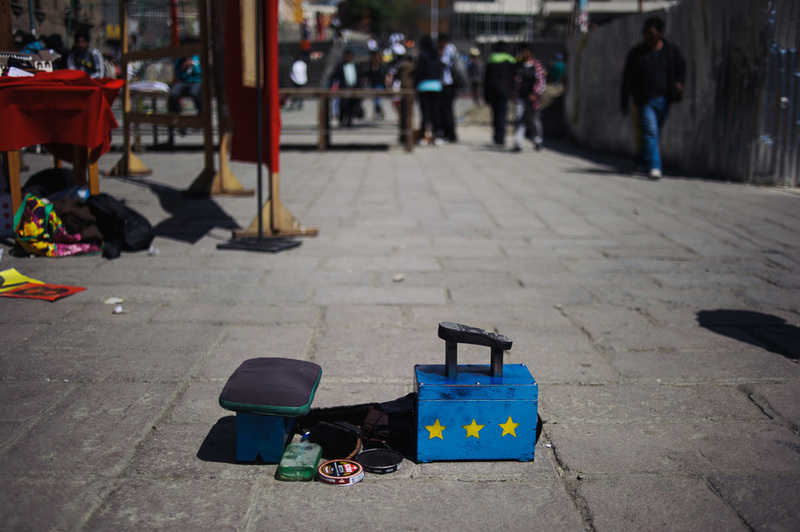 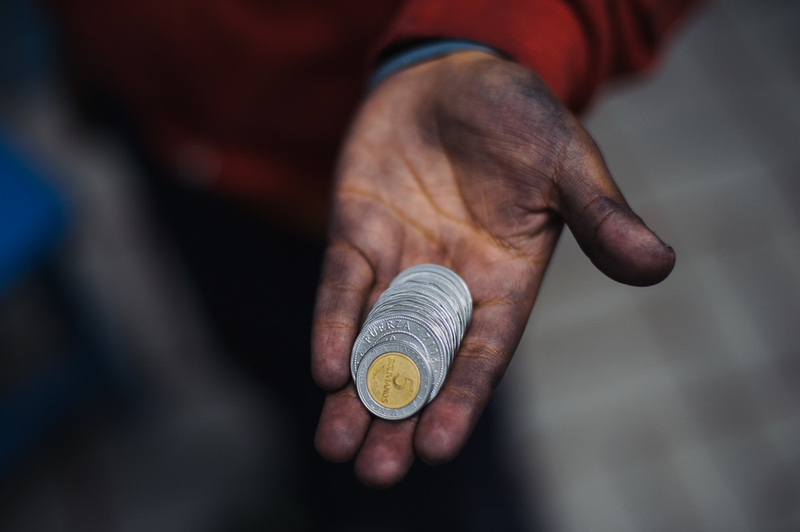 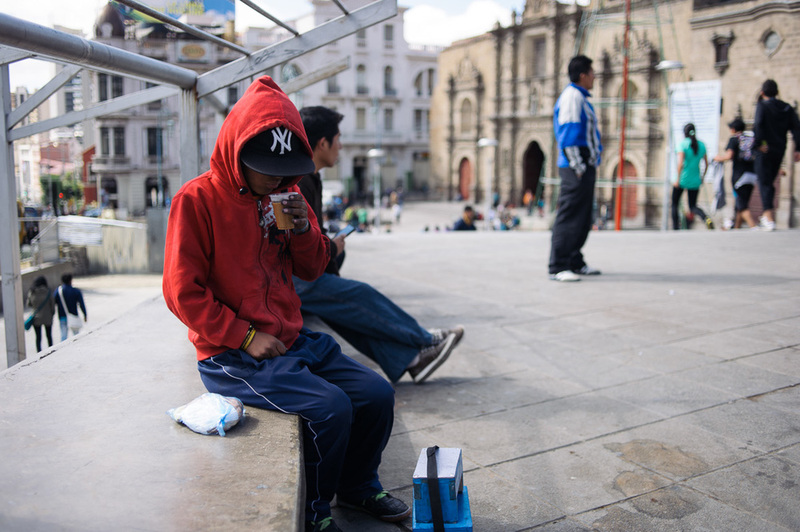 Bolivia recently became the first—and only—country in the world to legalise child labour for children as young as ten, contravening international regulations in an attempt to find a local solution to a global phenomenon. 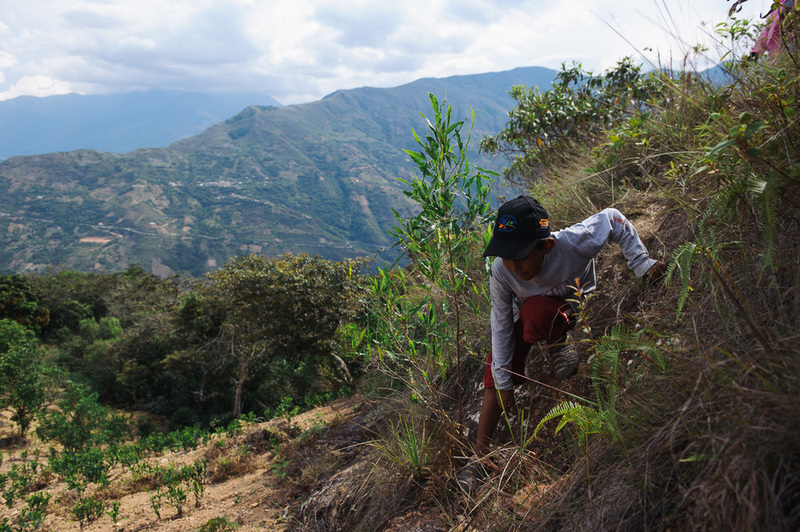 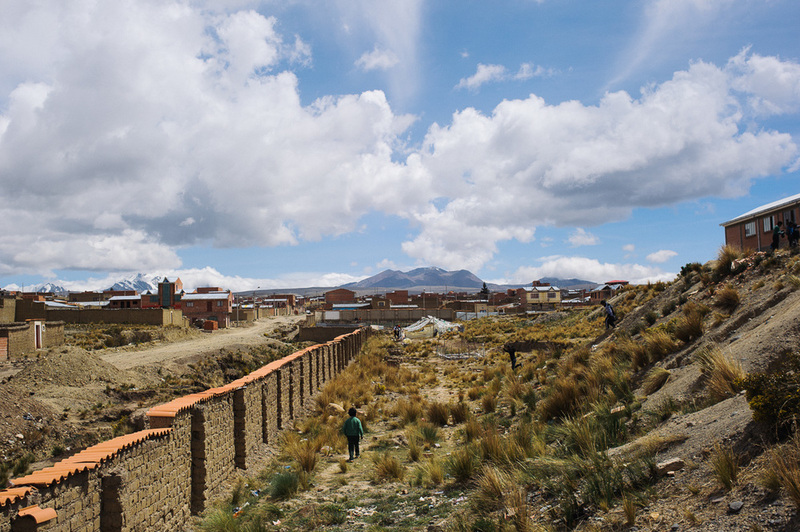 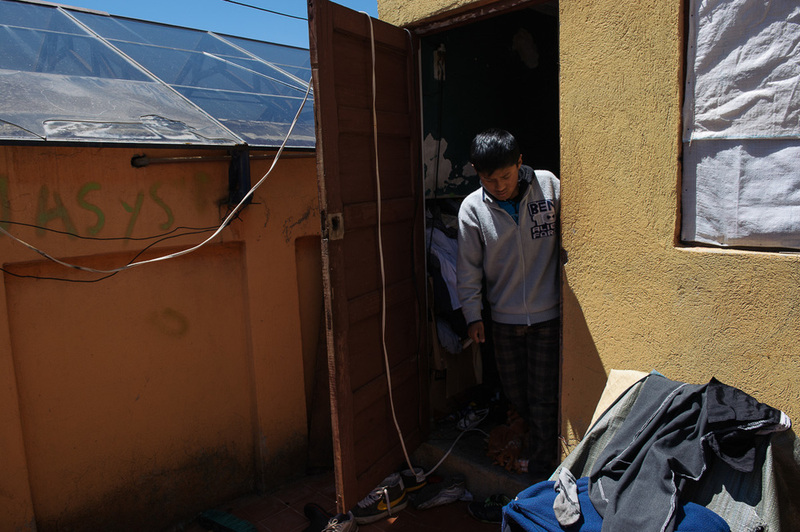 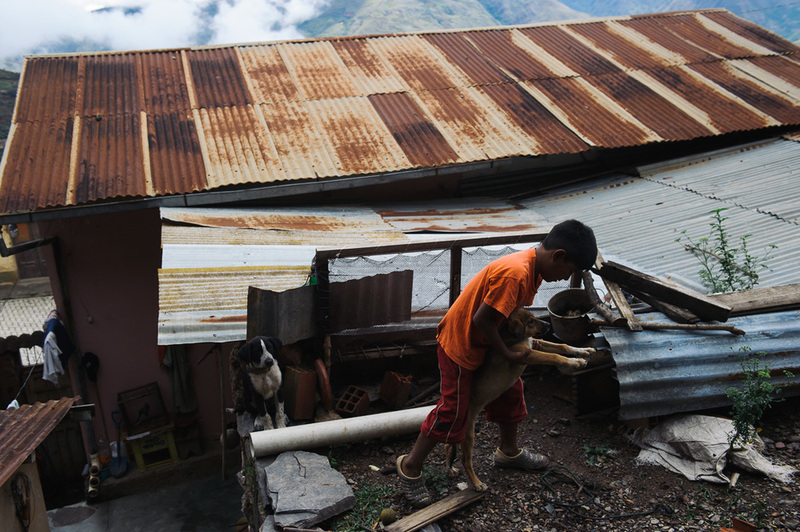 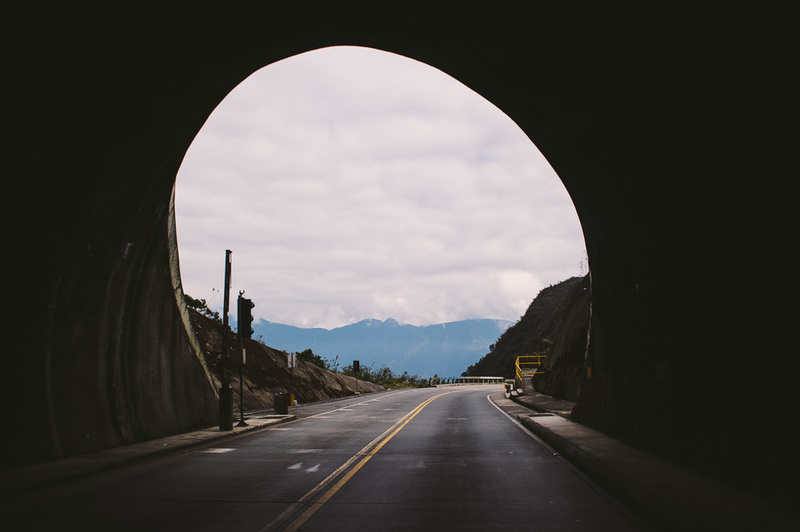 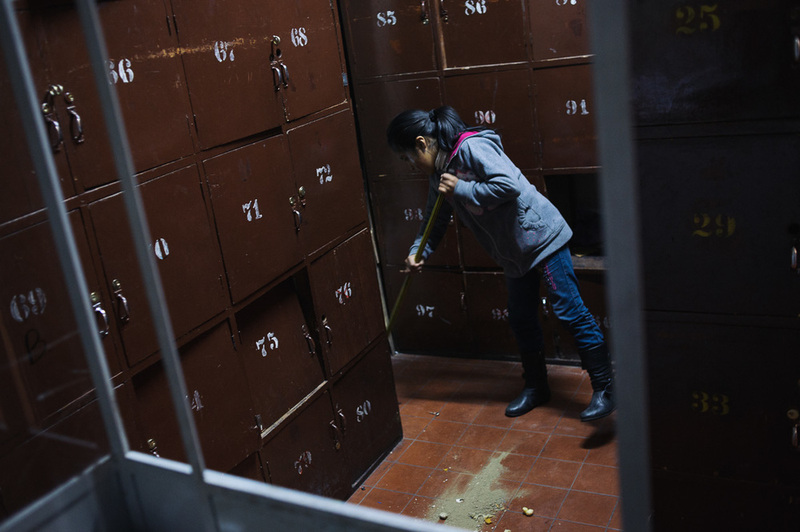 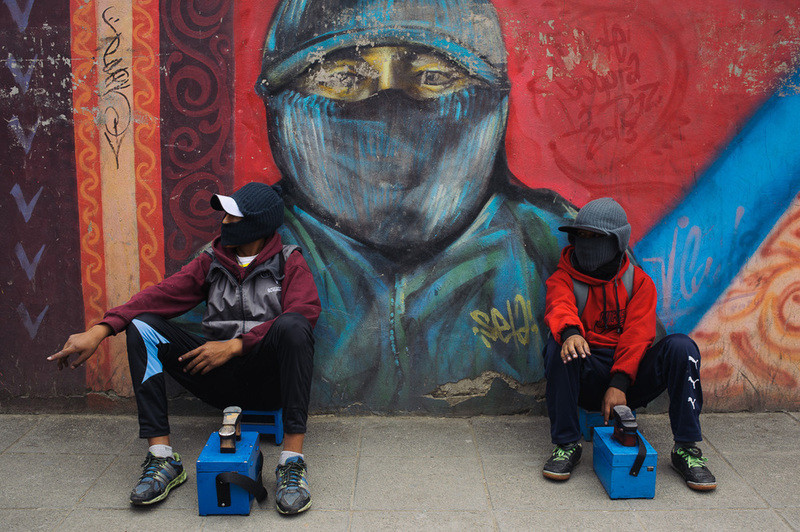 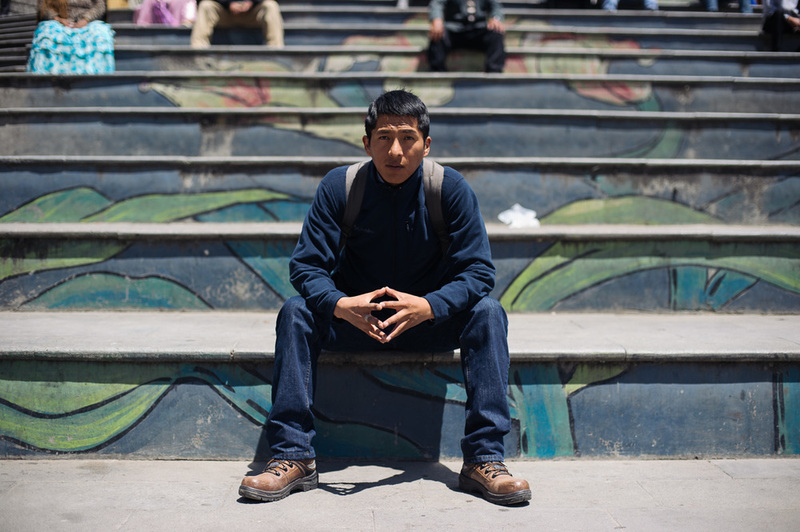 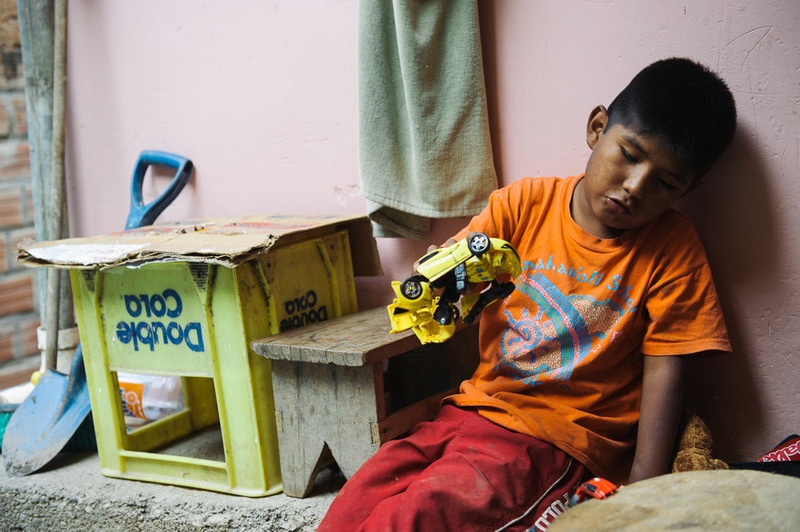 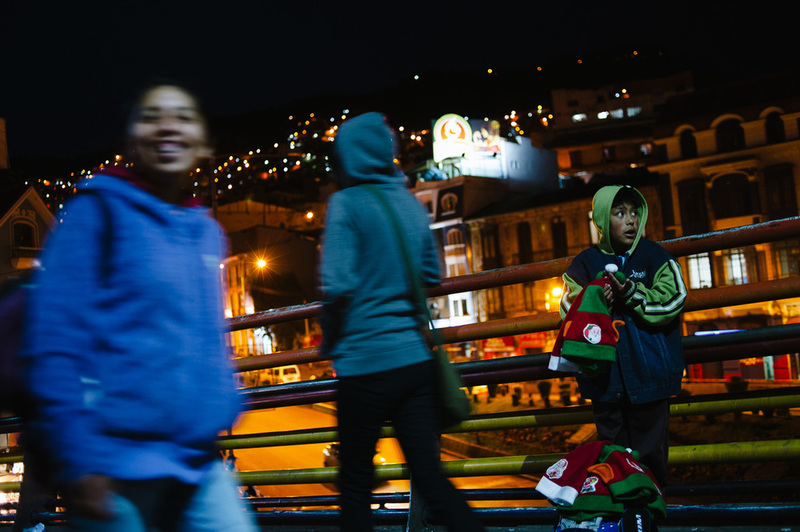 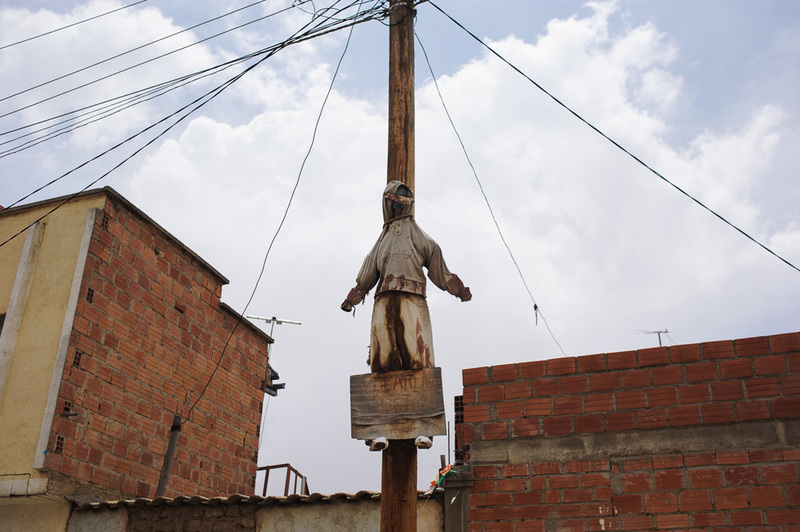 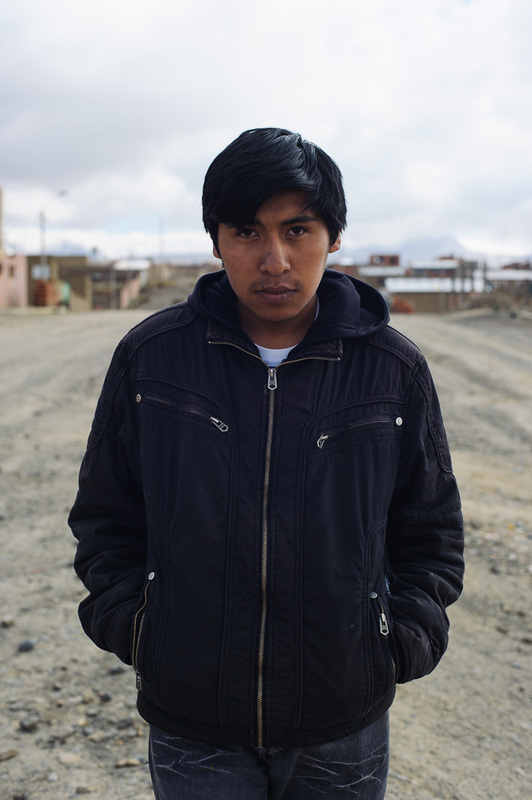 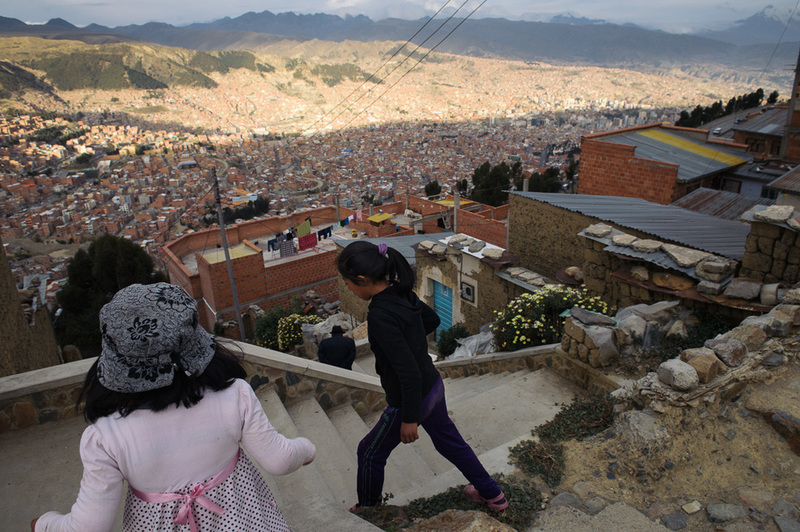 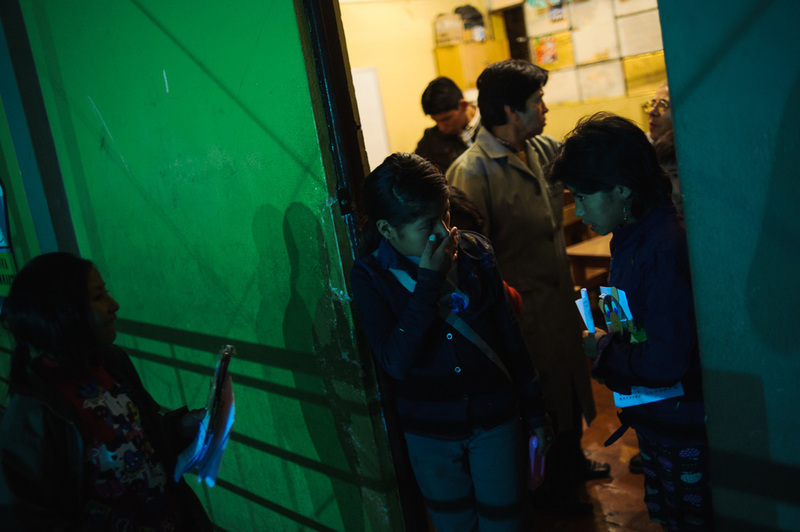 The children in this story are amongst the 850,000 Bolivian child workers who are trying to reconcile their families' immediate economic needs and their own ambitions. 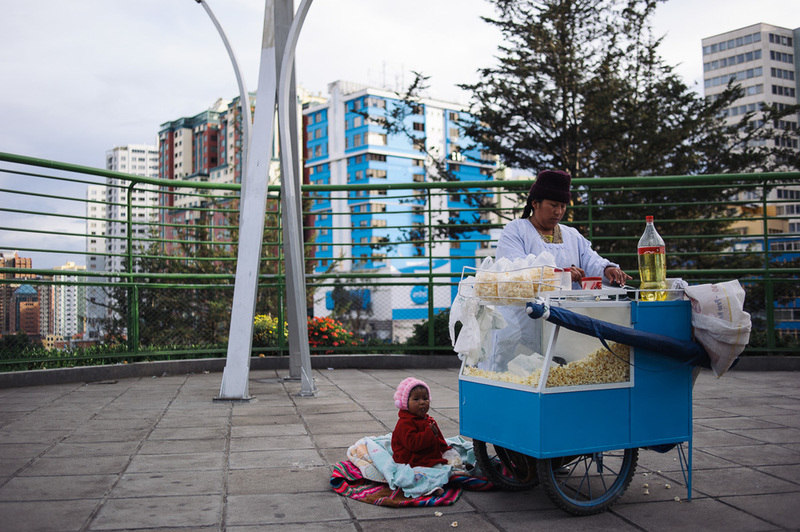 Spurred on by success stories of former child workers who have enrolled themselves in university and started their own businesses, they are the heralds of a country striving to show the world an alternative path to development.